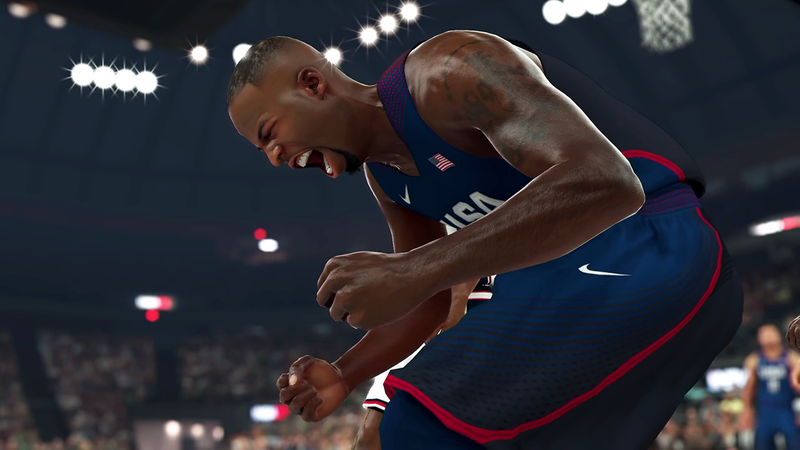 To get you pumped for the forthcoming release of NBA 2K17, we've made a collection of all the screenshots we could get our hands on. 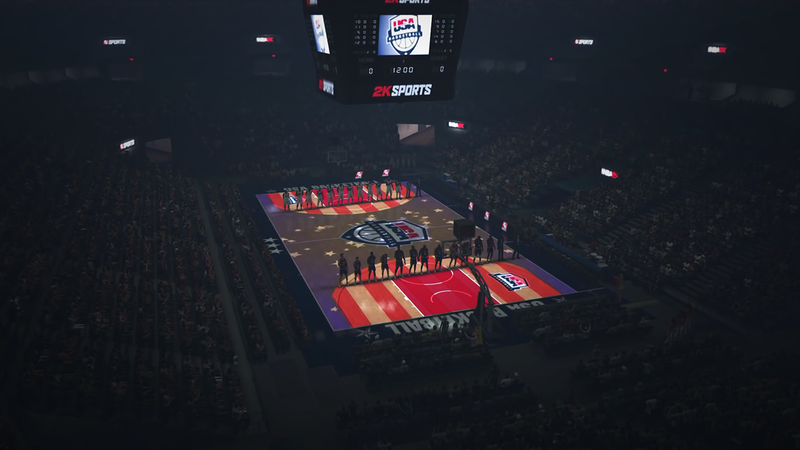 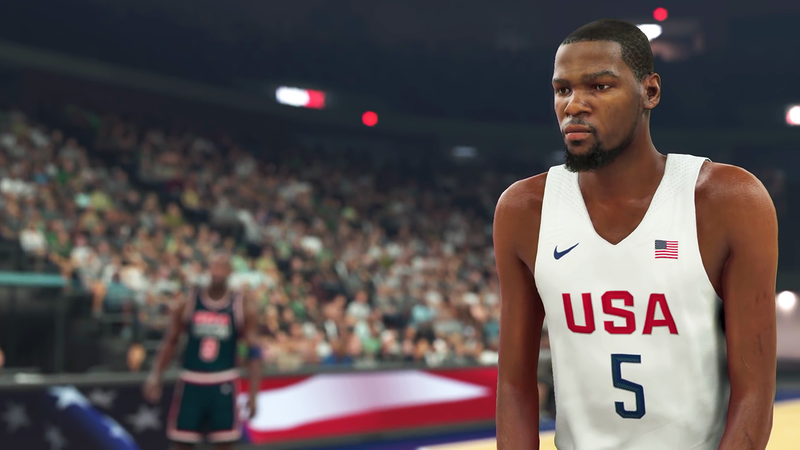 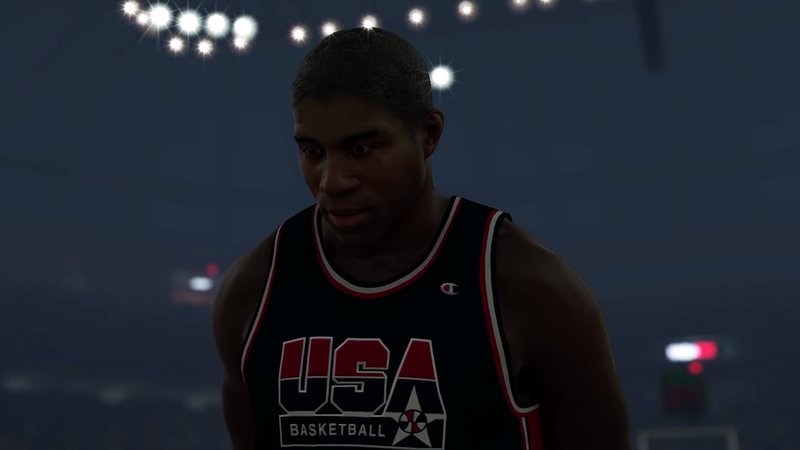 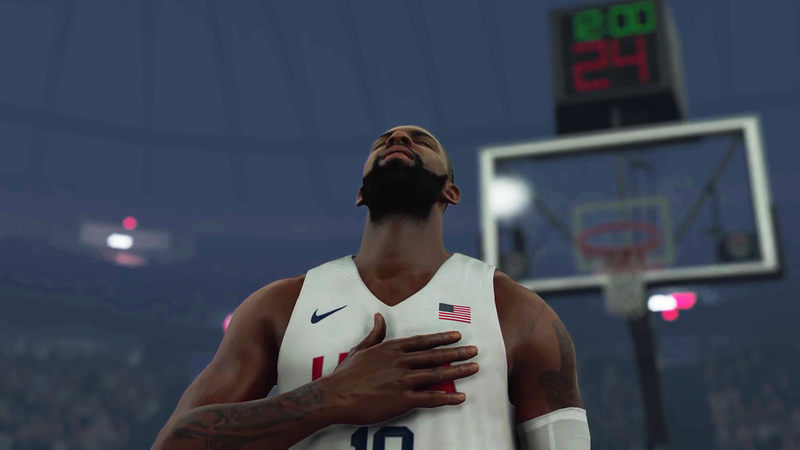 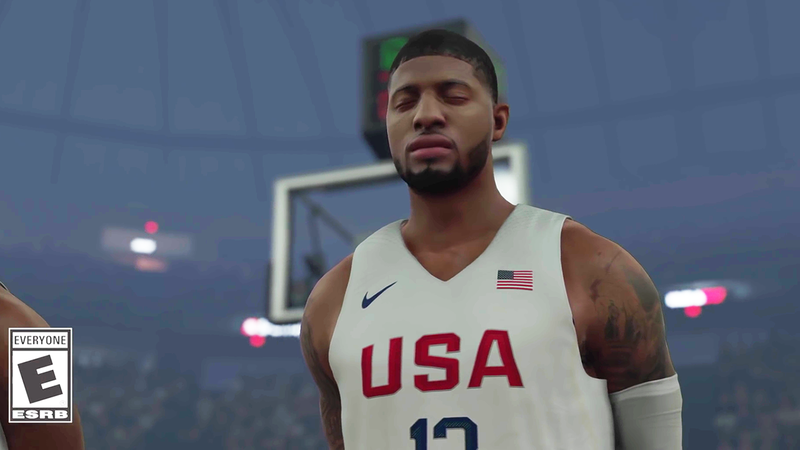 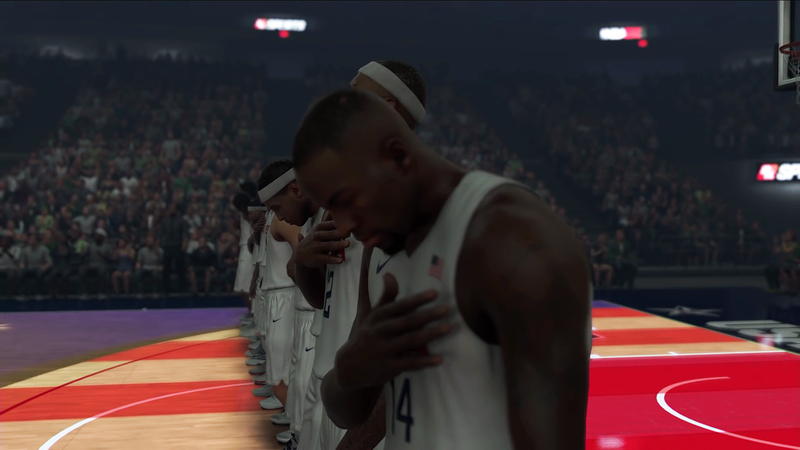 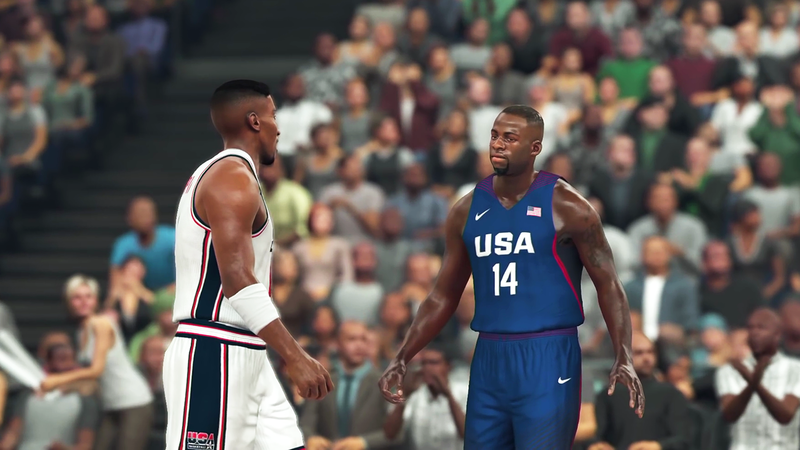 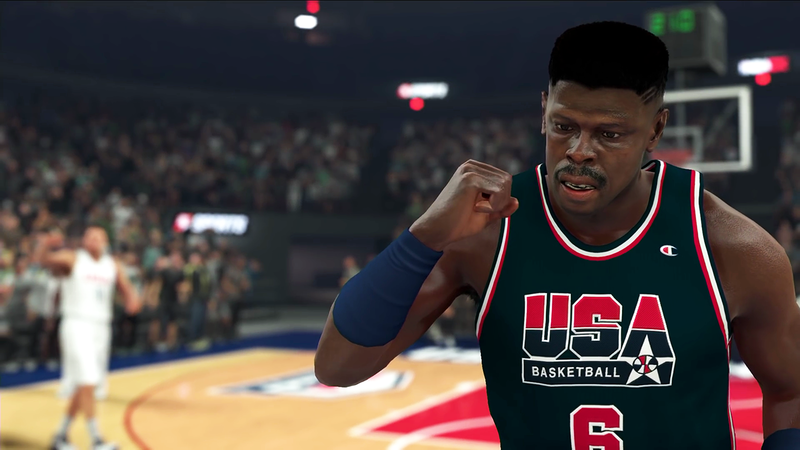 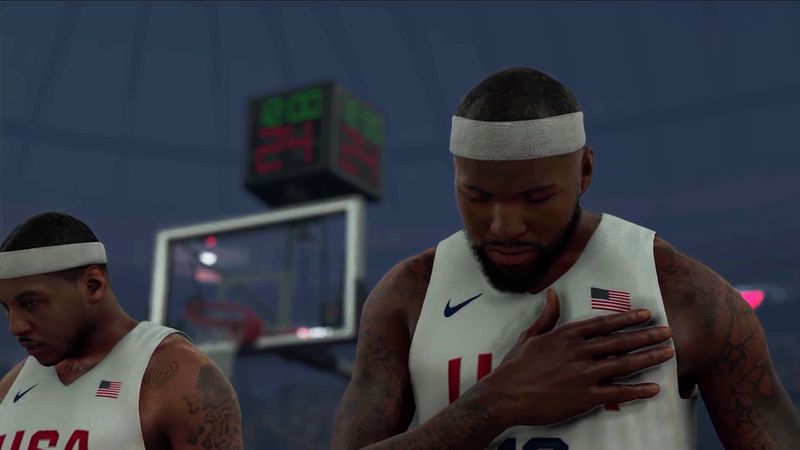 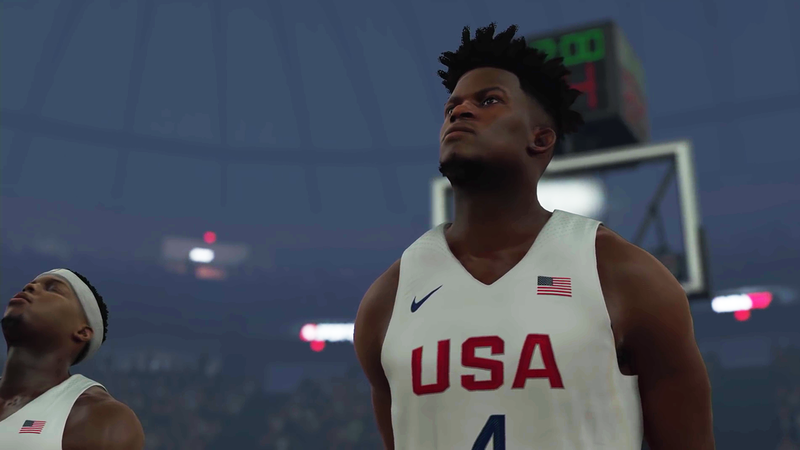 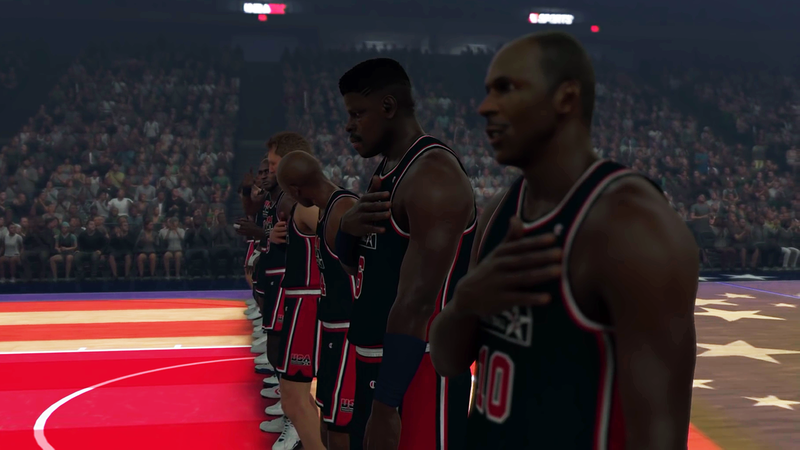 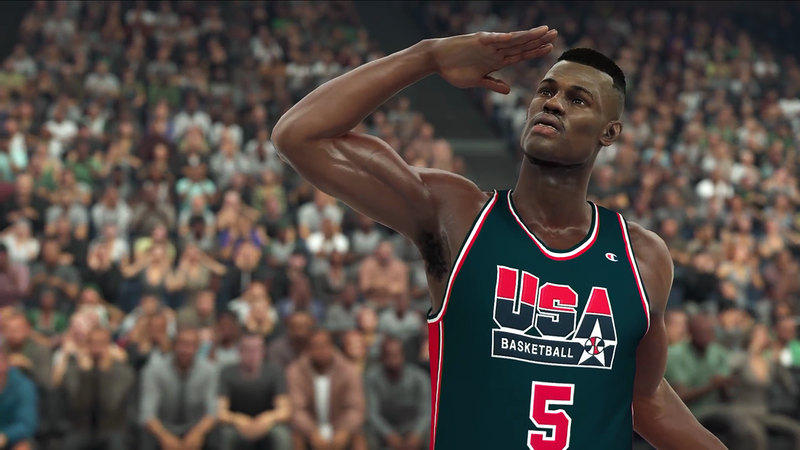 Most of these gameplay images were taken from the 'The Dream Lives On' trailer, while the rest were recently posted on the official social media accounts of 2K. 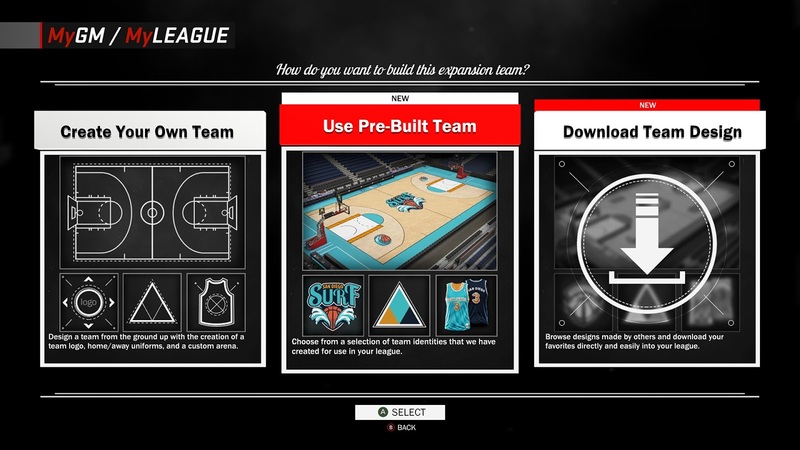 Check them all out in the gallery below and let us know what you think in the comments. 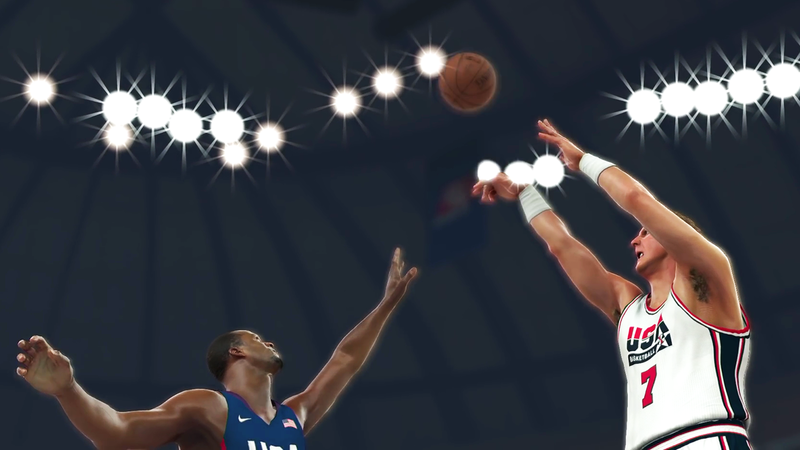 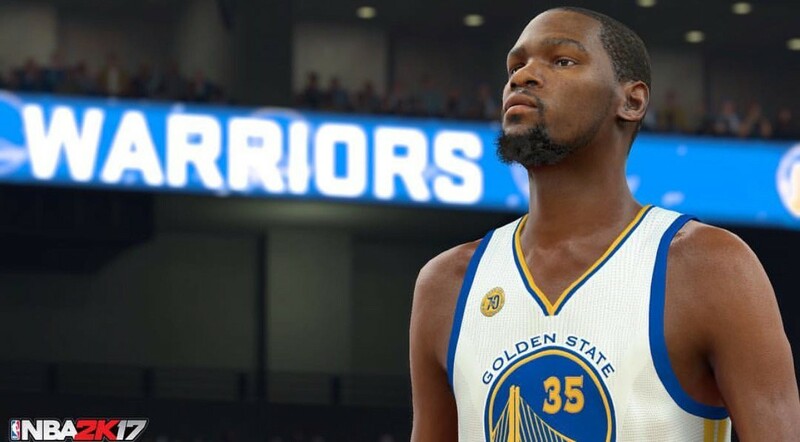 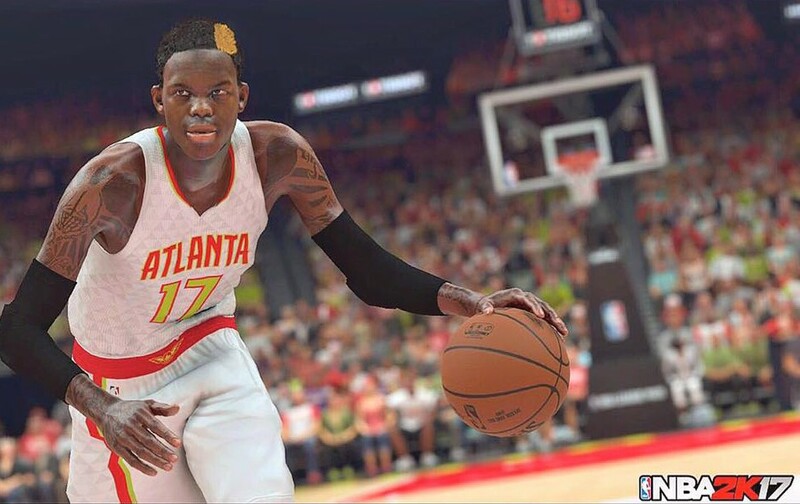 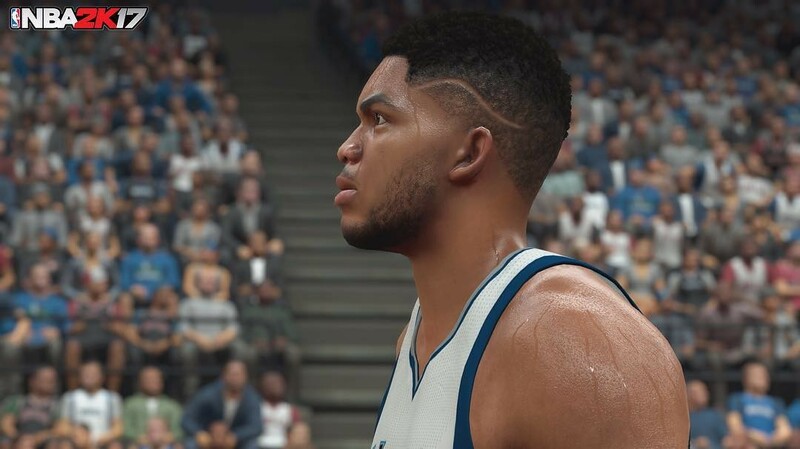 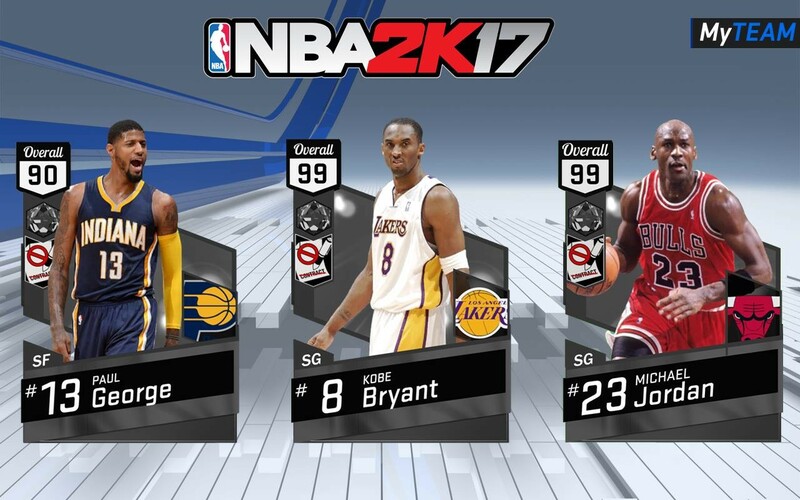 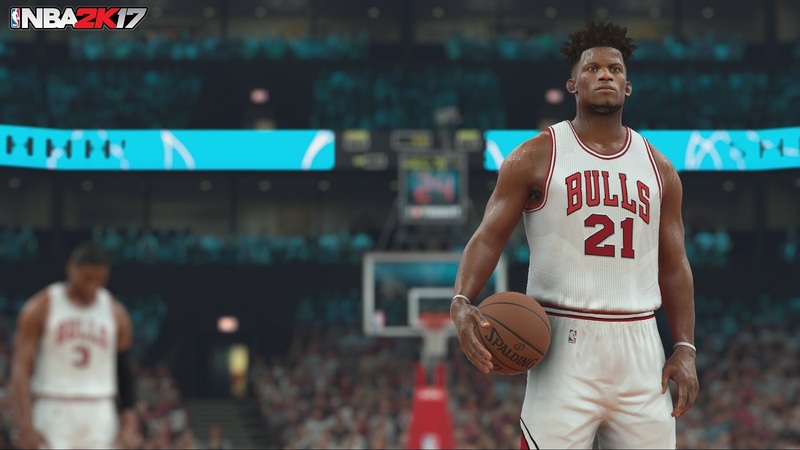 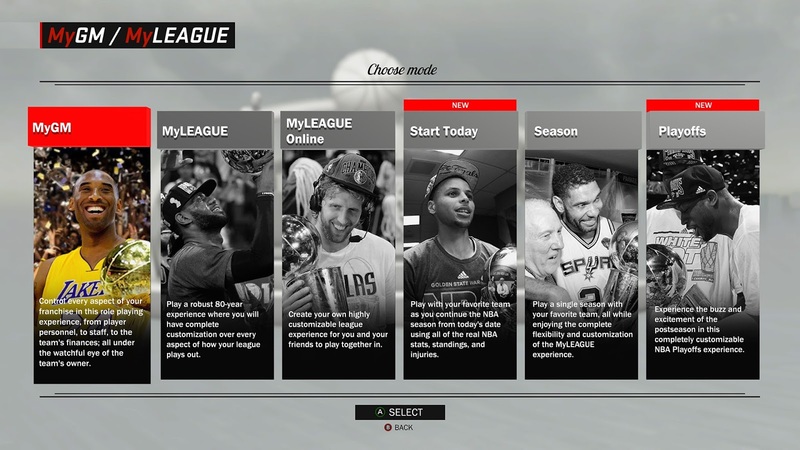 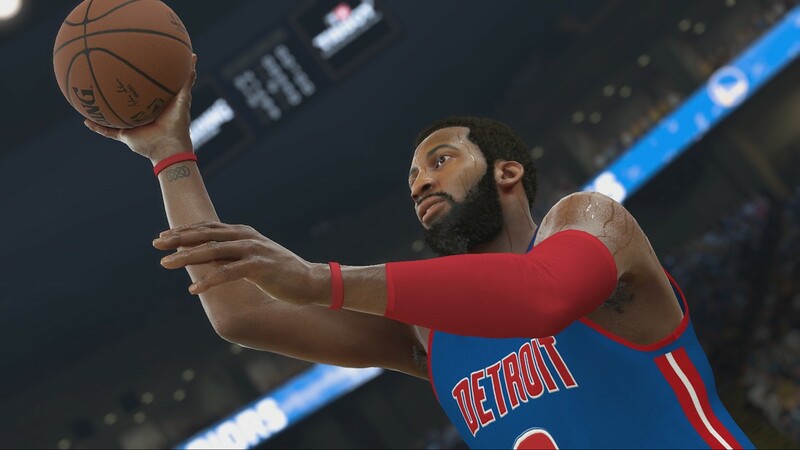 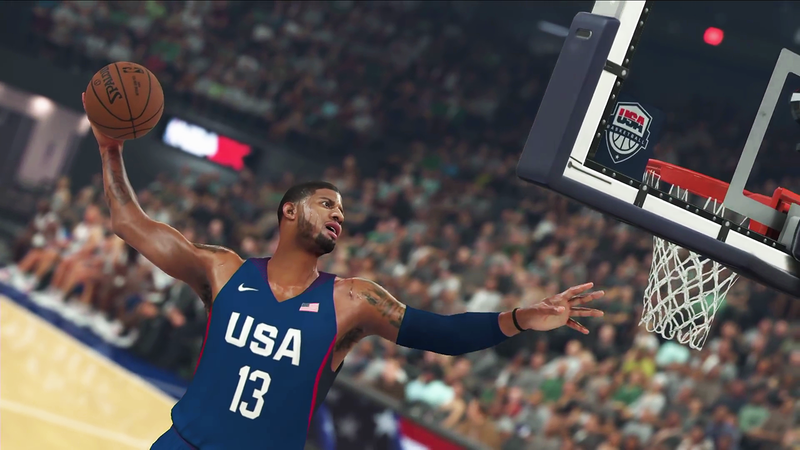 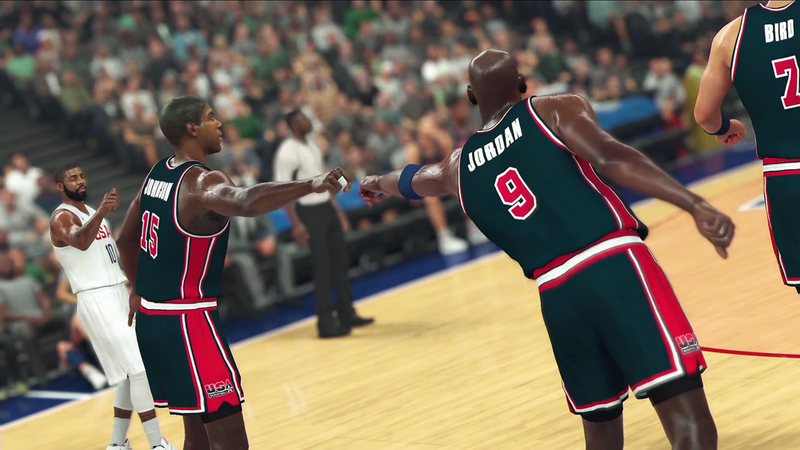 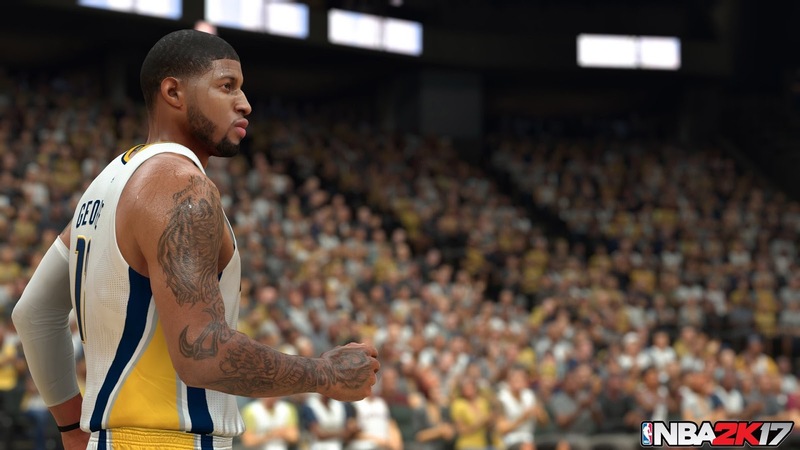 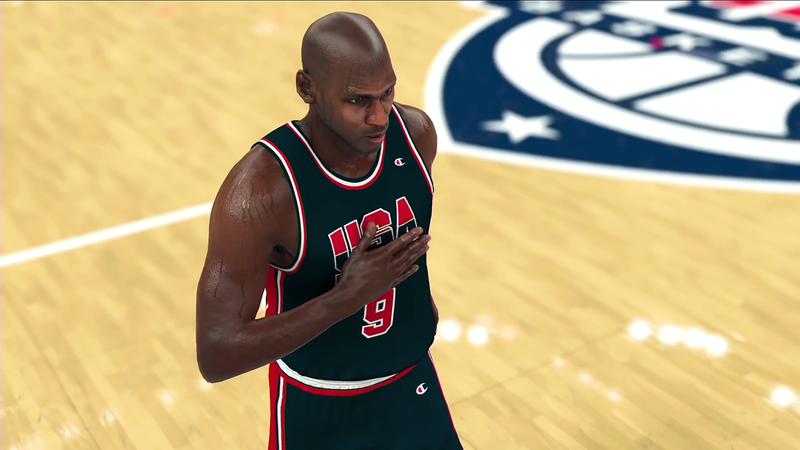 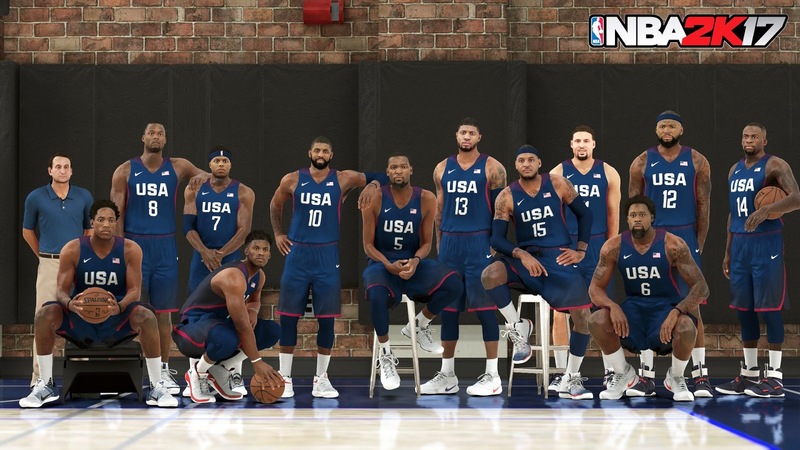 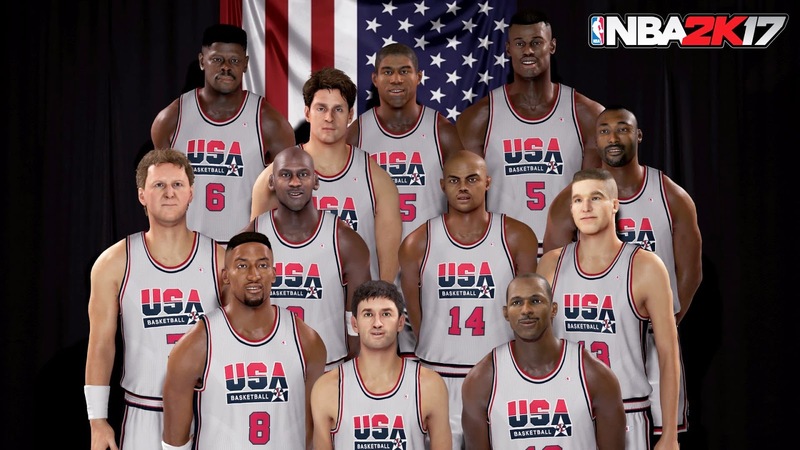 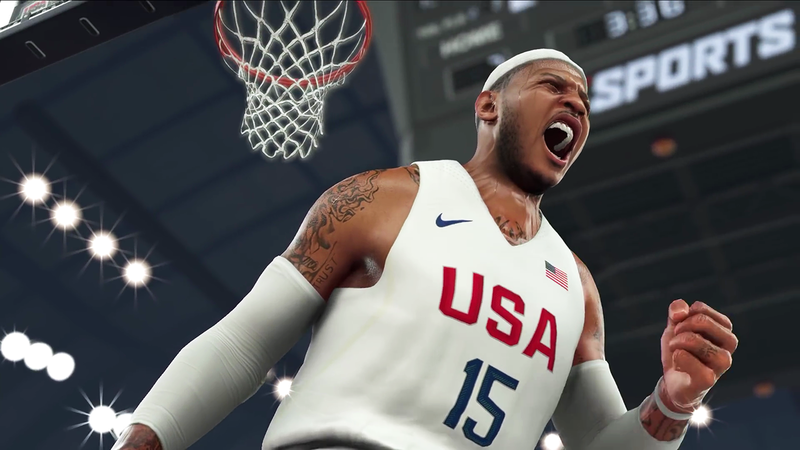 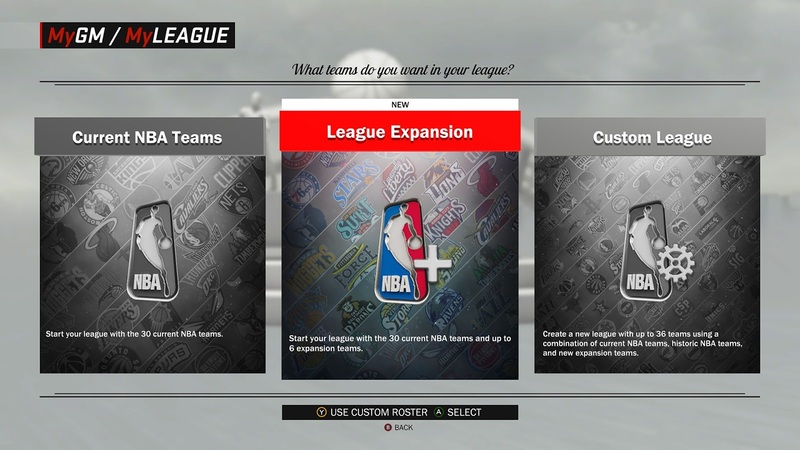 The latest installment of NBA 2K is one of the most, if not the most, hotly anticipated sports video game titles of 2016. 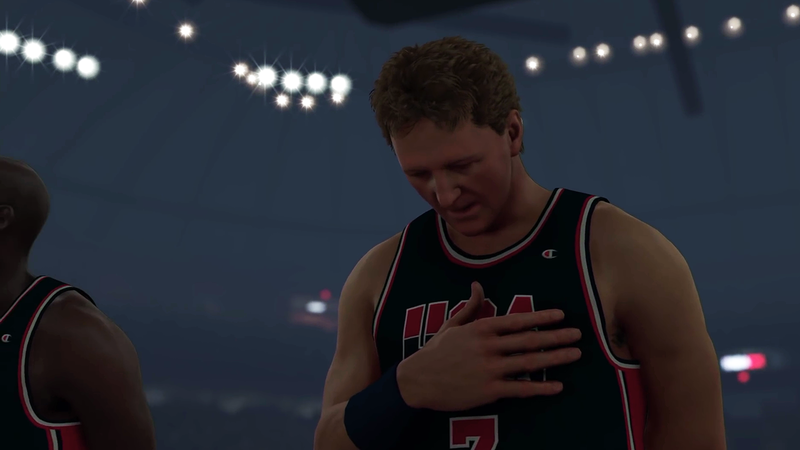 Expect more screenshots and details to be revealed as we approach the release date. 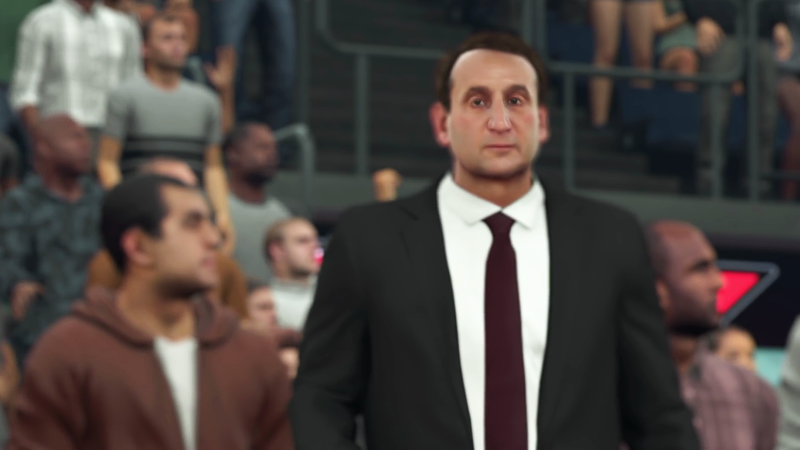 It's going to be a fascinating few weeks. 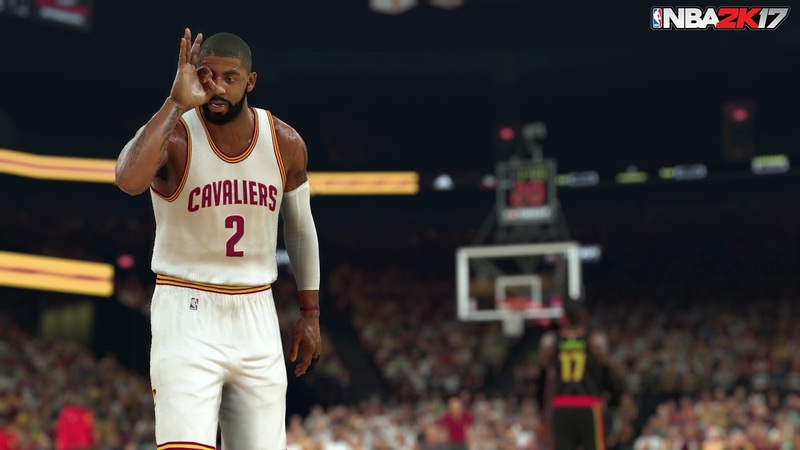 Take-Two Interactive's 2K Sports has 'NBA 2K17' set to hit stores on September 20, 2016 for Xbox and PlayStation consoles, as well as Windows PCs, and players can pre-order the game now for a 4 day early access along with an assortment of in-game content.